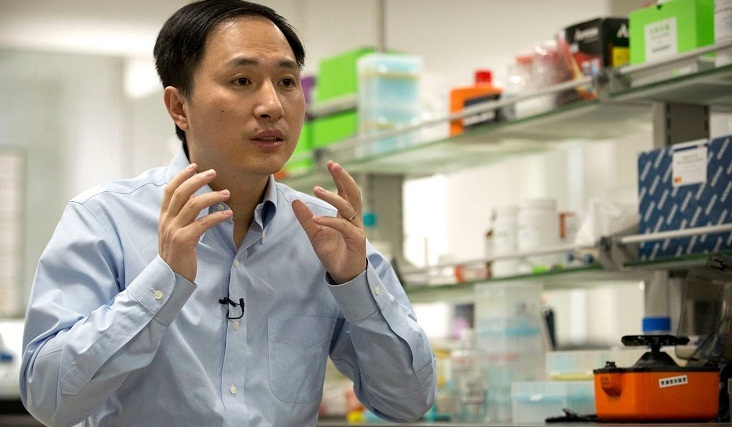 A scientist in China claims to have created the world's first genetically-edited babies, a move that would be a ground-breaking medical first but which has generated a barrage of criticism. The development emerged Sunday in an article published by industry journal the MIT Technology Review, which referenced medical documents posted online by He's research team to recruit couples for the experiments. The issue of editing human DNA is highly controversial, and only allowed in the US in laboratory research -- although US scientists said last year that they had successfully edited the genetic code of piglets to remove dormant viral infections.